Renovate Template has Elegant design with Fast Loading Speed .. It is totally Responsive Theme and Mobile Friendly for user .. Fully Advanced SEO optimized ever ..
Adorable Menu Bar with Classic Drop Down ..
Google Adsense Ads Friendly template for blogpost users .. Wide Content Area for posting .. 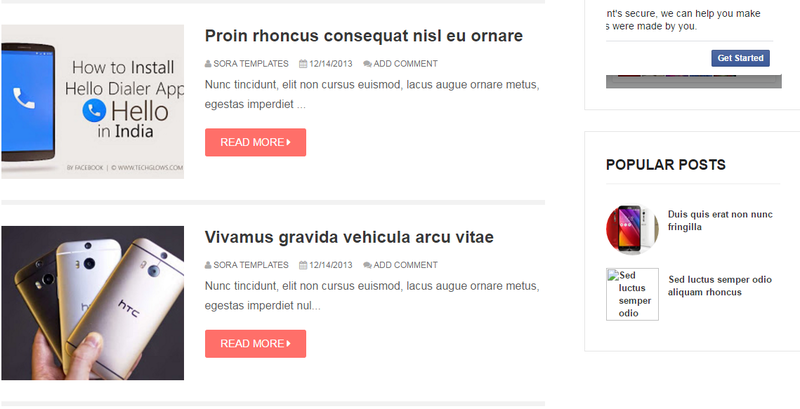 Elegant Footer with 3 column Widgets .. So here we go , we i'm going to provide according to your desire and demand because most of people requested me for this Marvelous template that i share this elegant theme with them .. So you can Download this Adorable template from below Download Button .. This template is totally Free so you can edit this product according to your design and desire , if you have some basic knowledge about HTML and CSS designing Languages ..
Download this classic template from above Download Button ..
After Download Extract the Zip file , then you'll find there Renovate Free Version.xml file ..
Now its time to upload your Template.xml file , which was Downloaded and Extract earlier ..